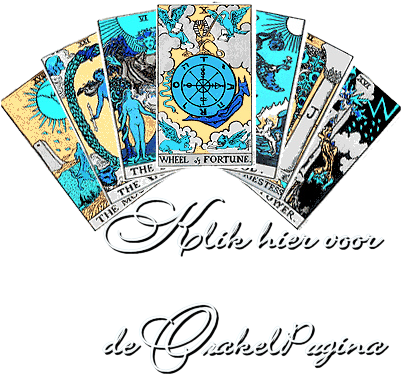 Wat zegt je handlijn over jou? 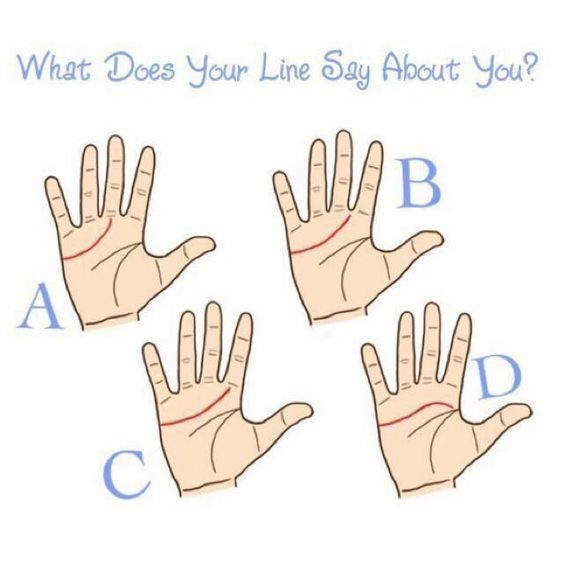 What does your heart line say about you? Read below to find out & comment your “letter” below!